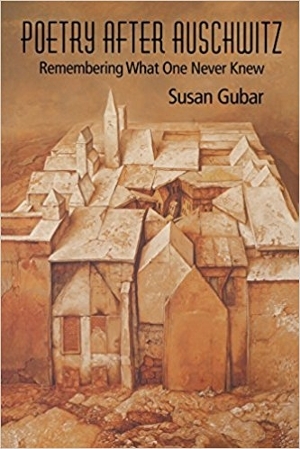 In this pathbreaking study, Susan Gubar demonstrates that Theodor Adorno’s famous injunction against writing poetry after Auschwitz paradoxically inspired an ongoing literary tradition. From the 1960s to the present, as the Shoah receded into a more remote European past, many contemporary writers grappled with personal and political, ethical and aesthetic consequences of the disaster. By speaking about or even as the dead, these poets tell what it means to cite, reconfigure, consume, or envy the traumatic memories of an earlier generation. This moving meditation by a major feminist critic finds in poetry a stimulant to empathy that can help us take to heart what we forget at our own peril.